Fisher-Price Think & Learn Smart Cycle Just $99.99! Down From $150! PLUS FREE Shipping! 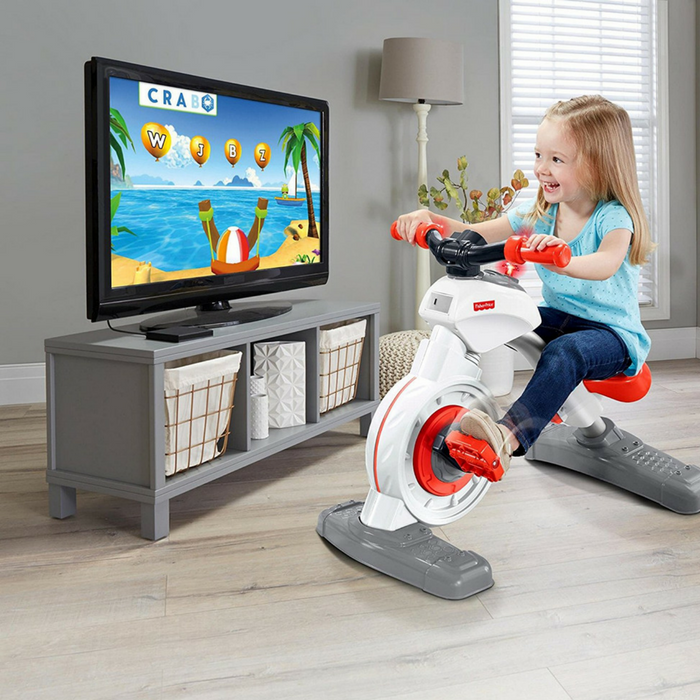 You are here: Home / Great Deals / Amazon Deals / Fisher-Price Think & Learn Smart Cycle Just $99.99! Down From $150! PLUS FREE Shipping! Head over to Amazon to score this Fisher-Price Think & Learn Smart Cycle for just $99.99 down form $149.99 PLUS FREE shipping! Pedal into learning fun with the Fisher-Price Think & Learn Smart Cycle, where kids are in control of all the action and the more kids pedal, the more they can learn! Smart Cycle is equipped with Bluetooth Technology, so kids can play cool games on a tablet or TV screen for a fully immersive experience! 3 ways to play: driving, gaming, and racing! The more kids pedal, the more they can learn!